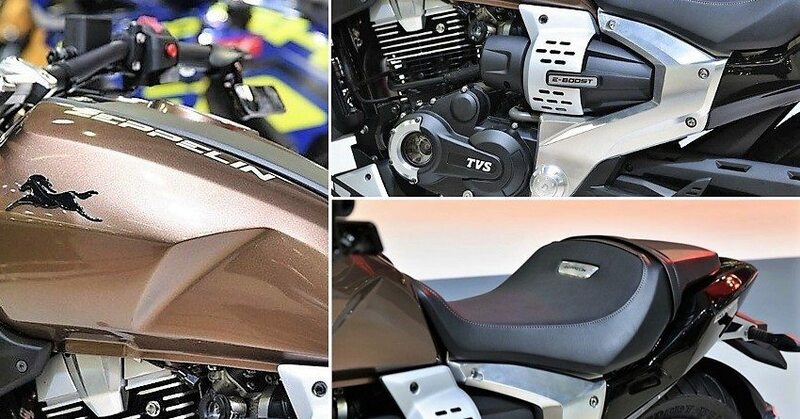 As per the latest details available, TVS Motor is working on 2 new cruiser motorcycles for the Indian market. 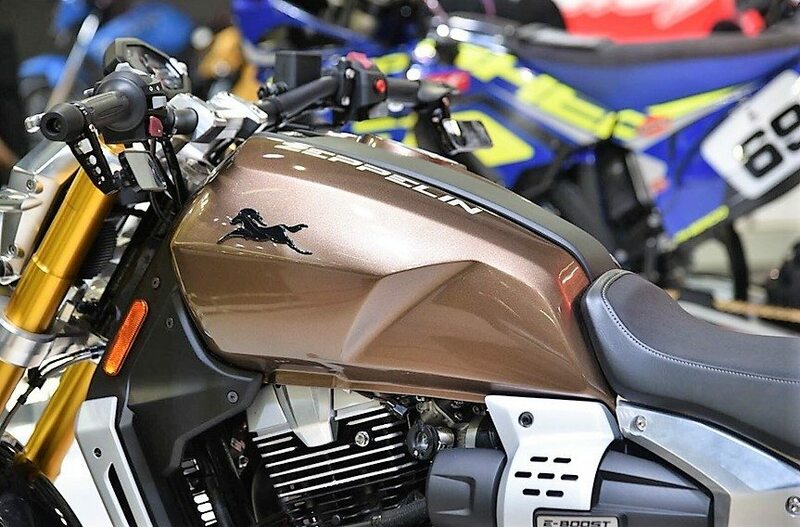 Both these bikes will be based on the 220cc Zeppelin concept, which was unveiled at the Auto Expo in February 2018. 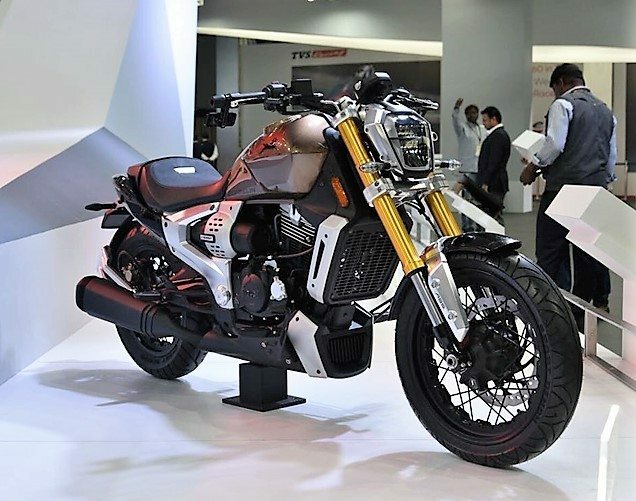 The production version is expected to be unveiled by the end of 2019 or at the next Auto Expo in February 2020. Yes, you read it right, the Zeppelin-based cruiser motorcycle is not coming anytime soon. It will take almost two years for the brand to test the product thoroughly and launch it in two different designs. 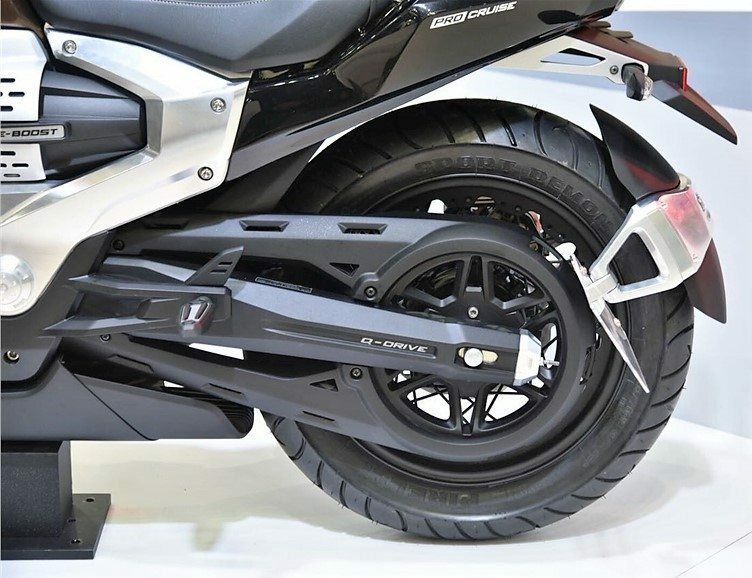 Both will carry the all-new 220cc single cylinder engine showcased under the Zeppelin Concept. 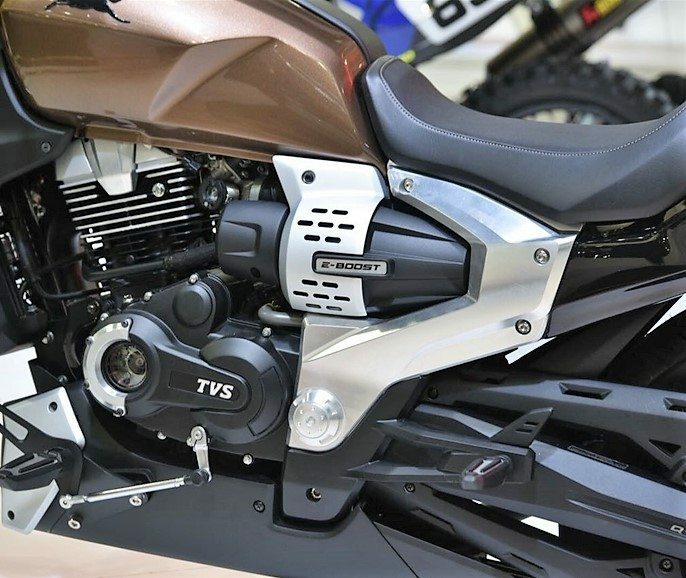 The engine segment rivals none other than Avenger 220 series while use of premium equipment could place it closer to the price segment of Royal Enfield Classic 350. Another rival for these new products will come from UM in the form of new Duty 230. 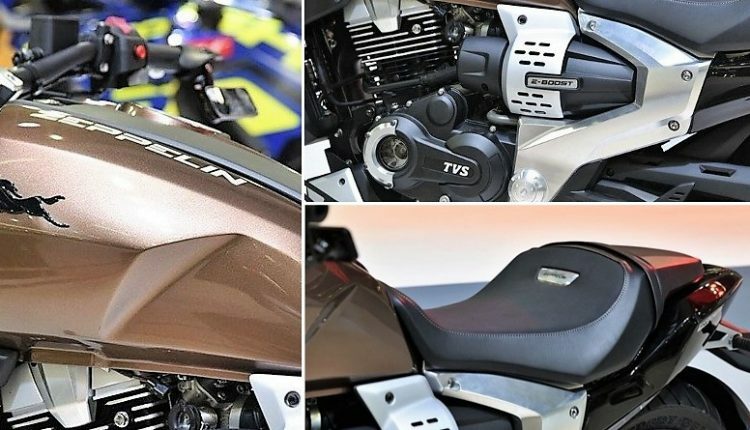 As all these products are conventional petrol powered cruisers, the motorcycles based on Zeppelin are expected to carry integrated starter generator equipped engine for saving fuel while idling. Belt drive may not be on offer at production as it will raise the cost of Zeppelin based products by a large margin. Most probably TVS will manufacture a dark themed and a chrome laden version to cater the needs of both types of users. 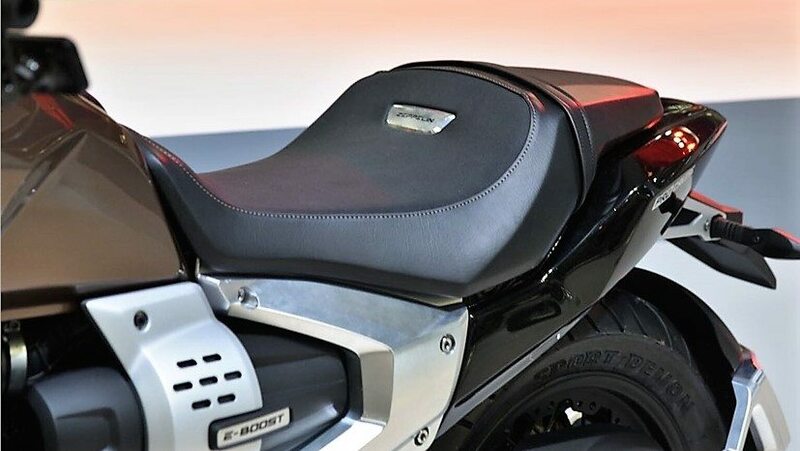 One could get added options like backrest and spoke wheels while other will carry alloy wheels and city specific seating for more bobber style ride experience. Electric assist option may not be feasible for 2019 as no other manufacturer has shown interest in adding more power to the engine through power use from a battery. 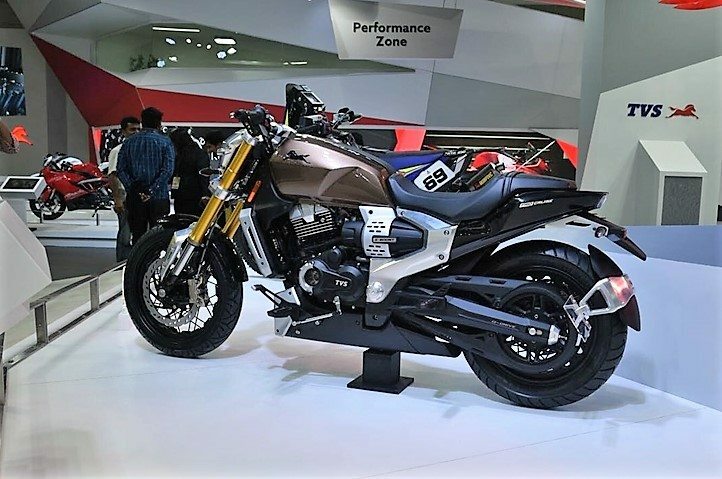 TVS is presently the most innovation friendly brand of India as they promise a product every year and display a mouth watering concept at every Auto Expo. Zeppelin 220 Concept was showcased with LED lights, USD forks and many more features that could be missed for an effective segment placement. If they wish to retain all this, the price will fall around bigger UM Renegade cruisers. Still, TVS Zeppelin will prove its worth as every other TVS product.